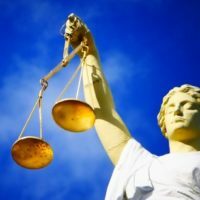 A report issued by the nonpartisan Congressional Research Service indicates that while the average time for confirmation is historically high, federal judges appointed by President Trump were confirmed faster than in President Obama’s first year. Who’s to Blame for Slow Confirmations? 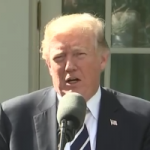 President Donald Trump says Democratic obstruction is the reason far fewer of his political nominees have been confirmed compared with his predecessors. But a group tracking the nominations says Trump is partly to blame for the lower numbers.